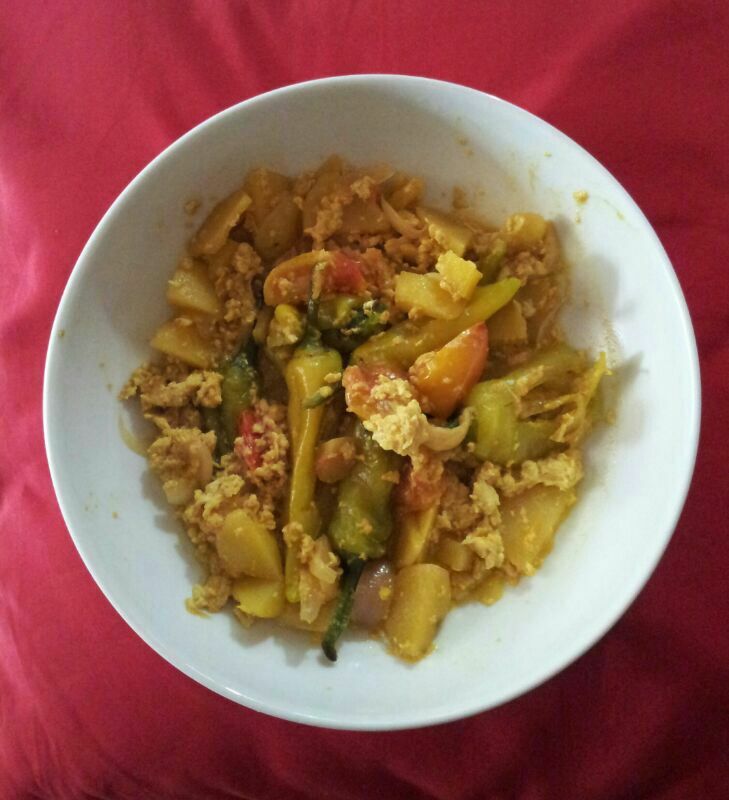 Posted on June 17, 2014 by Ahila	• This entry was posted in Eastern province, Lunch, Non-Vegetarian, Vegetarian and tagged Capsicum, Coconut milk, Eggs, Ovo, Recipe, Seafood, Sri Lankan cooking, Vegetarian. Bookmark the permalink. I agree, Malar… both mother and daughter have a great voice! 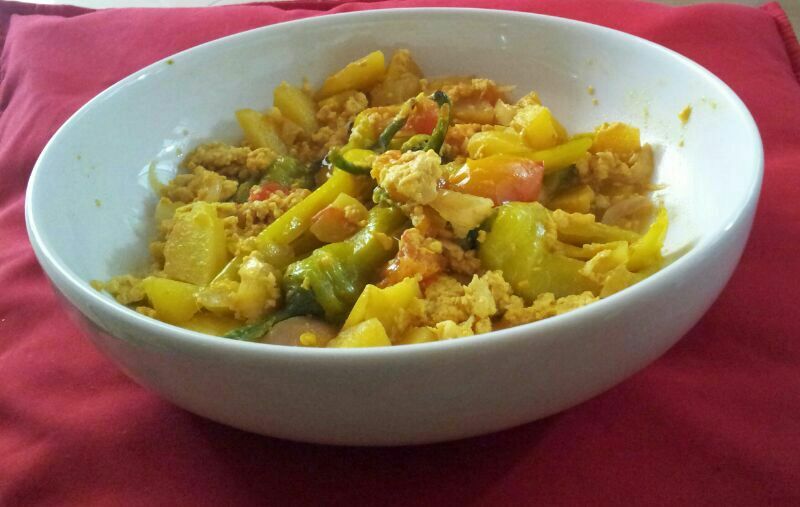 🙂 Do let me know how this recipe turned out for you. Thank you 🙂 Do send me feedback if you try out this recipe. Love all the flavors in this– turmeric, coconut, and of course eggs. yummy. Sounds delicious— I had something similar to this dish, but now I want to try it with coconut milk!